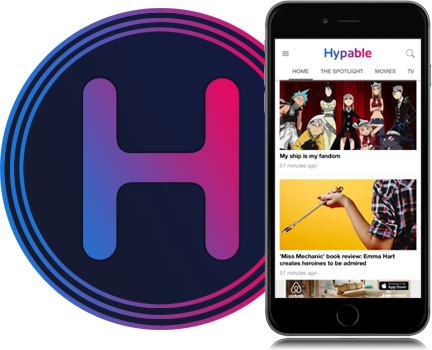 Book Hype is Hypable.com’s official podcast for all things literature-related. Give your readers’ eyes a rest and tune in for news, reviews, recommendations and (of course) banter as your hosts bring you the best of the book world. This episode we discuss books that we can’t live without, what we’re reading now and The Darkest Minds. -What character do you identify with most? -Clancy: Realized character, or conveniently intermittent nutjob? -Pacing. What did you think of how the book moved along? -Where do you predict the story going? -Will this be a sad ending or a happy one (long term)? -Would you have erased Liam’s memory? -Title of Book 2–what does it all mean? Also, what we think/hope will happen. -What color would you be? Have a topic you want us to discuss or thoughts on the podcast? Leave us a comment or tweet us @BookHype. We plan to discuss upcoming adaptations, new adult and other relevant book news. The Lost Years of Merlin by T.A. Barron.